Flexible technology for robust insulation. 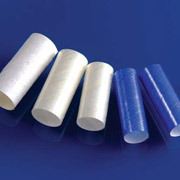 Plamaron Non-Shrink Tube prevents line failures in electric motors by securing and insulating wiring and electrical connections. Easy, slideon fitting provides robust mechanical and electrical protection, both in production and in use. 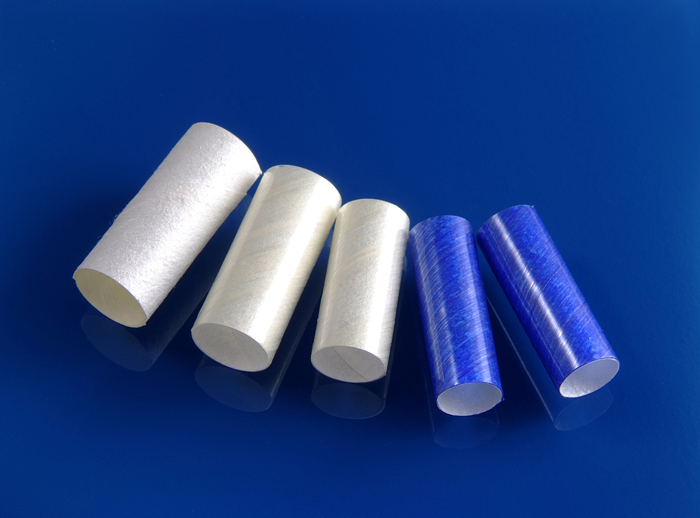 Plamaron Non-Shrink Tube maintains high dielectric strength and cut through resistance in the most demanding Class F applications. Consistent characteristics and ease of application give manufacturers a proven, cost efficient means to boost the mechanical and electrical reliability of a wide range of products.